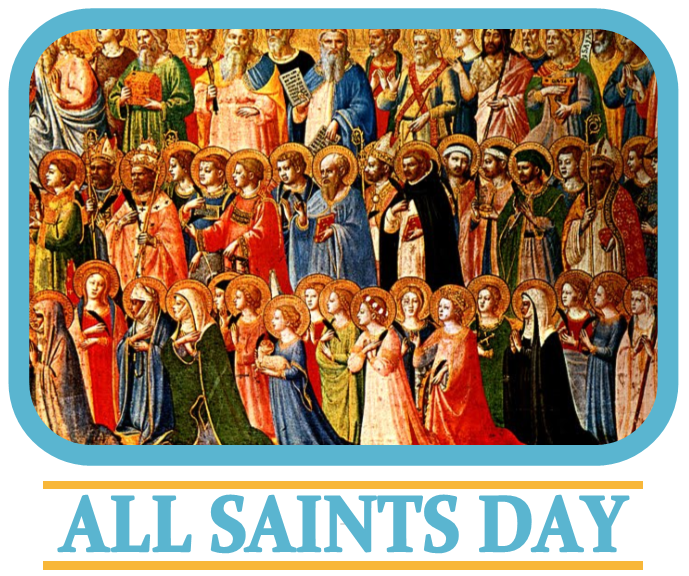 This Thursday, the 1st of November, we celebrate the All Saints day. This Friday, the 2nd of November, we celebrate the All Souls day. 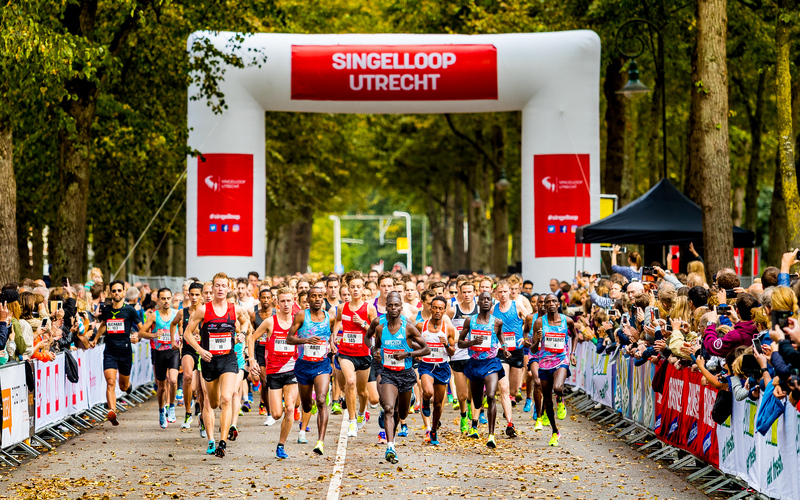 This Sunday, the 7th October, it will take place in the center of Utrecht the annual running event known as Singelloop. If you come to mass by car, bus or bike you should count with some delays. So please plan carefully your next visit to the English Mass.